Sauna Heaters, Infrared Products We Have It All! Did you know with a little carpentry skills, you can make your own steam rooms for your home or spa business? Source your materials from Alpine Sauna and Steam to get the lowest prices. 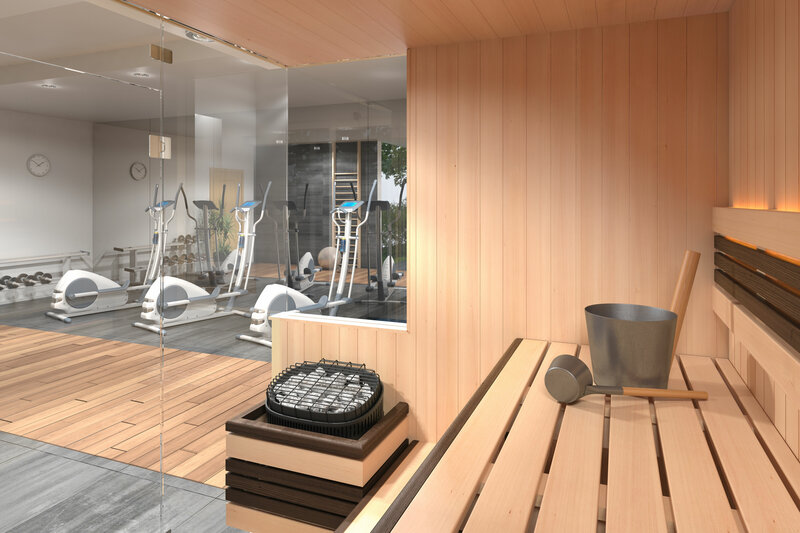 If you need help with installation, the company can provide CAD drawings and easy-to-follow installation instructions for all its steam, sauna, and sauna parts. There are many types of sauna doors to choose from at Alpine Sauna and Steam, the largest dealer in the industry. All sauna doors for sale in this company’s website are made from the highest quality materials and are available in standard and custom sizes. If you want to save even more money, check our Alpine Sauna and Steam’s reconditioned products catalog. Work only with the largest online dealer of commercial saunas if you want to ensure quality and durability. Alpine Sauna and Steam has been selling sauna rooms, heaters, steam rooms, steam bath generators, and controls for more than two decades. It’s the name to trust for your commercial sauna requirements.